Friday Film Review - "The Upside"
Is there an 'upside' to life for a quadriplegic who needs assistance with nearly every facet of his daily life and a rudderless, young felon, estranged from his wife and son? Apparently, there is. Director Neil Burger's “The Upside”, released in January, is actually the second remake of the original 2011 French film THE INTOUCHABLES which was based on a true story. In the American version, Bryan Cranston plays Phillip LaCasse, a wealthy investor and author who has been a quadriplegic since a paragliding accident. Kevin Hart, is recently patrolled felon, Dell Scott, who shows up for interviews being held for a “life auxiliary” position. Dell would prefer to get a signature on his paperwork rather than the job but alas.....despite being the least qualified applicant.....Phillip insists on Dell being hired. The film is classified as a comedy-drama. It's been tagged with being 'the best buddy comedy in years' but also being 'predictable and cliched' so reviews are quite mixed. Regardless, it's an engaging story with solid performances by Cranston, Hart and Nicole Kidman. Even Julie Ann Margulies, who appears briefly but effectively in only one scene, adds depth to the plot. Just getting this film released became a struggle. It premiered at 2017 Toronto Film Festival and was to be distributed by The Weinstein Company. Before that could happen, it was shelved, then sold off during all the companies legal issues, purchased by STX Entertainment and Lantern Entertainment. My viewing group had a wide age range from 12 to 82 and everyone liked the movie. I was a bit concerned about whether we needed to cover the eyes of our 12-year-old when two hookers were smuggled into the penthouse but the ensuing scene was probably one whittled down by editors in order to avoid the R rating. “The Upside”, is rated PG-13 and runs 2 hours and 6 entertaining minutes. 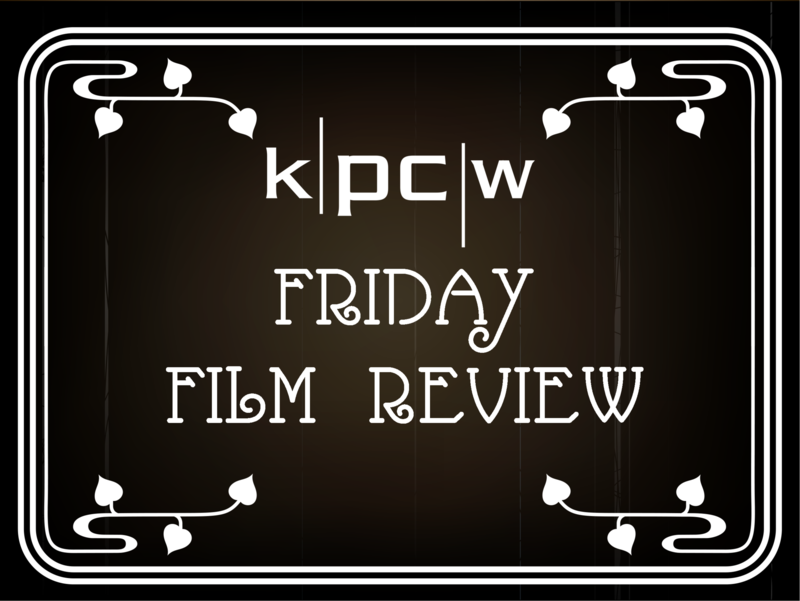 The Friday Film Review is sponsored by Park City Film. Friday Film Review - "If Beale Street Could Talk"
The late author James Baldwin would applaud this adaptation of his novel, from the director behind the Best Picture Oscar winner of 2016. Friday Film Review - "Escape Room"
The new film “Escape Room” is a fun thrill ride. But the film-makers couldn’t figure out how to escape from their own plot. It’s only natural that someone thought of making a movie based on the trendy gamer attraction of Escape Rooms. It’s kind of a PG version of the “Saw” movies—y-know, with a bunch of strangers stuck in a deadly contest. And it appeals because we enjoy being put in a slightly insecure paranoid situation. Like wondering if that amusement park ride will jump the track—though we’re absolutely confident it won’t probably. Friday Film Review - "Mary Poppins Returns"
The new film “Mary Poppins Returns” is a sequel in need of its own identity—or at least, a spoonful of sugar.